Redang Island is one of the most visited islands in Malaysia. It's located some 30km off the coast of Kuala Terengganu, and is an ideal place for snorkeling, scuba diving, and chilling out. Redang island is actually the largest among a series of islands located closely to one another. 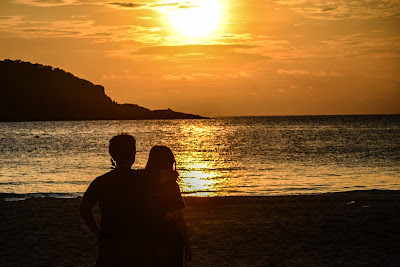 I have been to the island twice, and have been to the town of Kuala Terengganu thrice, and so today I'll explain how to travel, at a minimal cost, to Redang Island. As a backpacker myself, I'd definitely recommend the cheapest possible way to travel to the island, so if you're looking for three stars hotel recommendation, travel agents, flight information and taxi, this is not for you. First off, in order to go to Redang Island, you need to board the ferry from the Syahbandar Jetty in Kuala Terengganu, which means if you're arriving in Malaysia via Kuala Lumpur International Airport, you have to make your way to Kuala Terengganu first. The cheapest way to get to Kuala Terengganu from Kuala Lumpur is by bus. A one-way trip costs about RM 48.00 (USD 12.60), and for maximum comfort I'd recommend taking Sani Express - it's a relatively young company, established in 2006, so their buses are new, comfortable and their drivers are very professional and polite. Feel free to take other buses such as Transnasional or Plusliner, but be warned: their bus drivers often drive like drunkards - I have heard a lot about it and experienced it firsthand (almost peed my pants when the driver stepped hard on the brake in front of a junction at 3 am in the morning) - and the buses aren't exactly comfortable. The journey from Kuala Lumpur to Kuala Terengganu takes approximately 7 hours 30 minutes. There are several departing terminals in Kuala Lumpur - be sure to check that with your ticket agent after purchasing your bus ticket. Once you arrived at the Kuala Terengganu bus terminal, you can either: spend a day or two exploring the sleepy town; or walk to the Syahbandar Jetty and board the ferry to Redang. If you choose the former, I would recommend you to stay at Uncle Homestay - it's only 30-second-walk away from the Kuala Terengganu bus terminal, has wifi, has hot shower, and is rather cheap at RM 50 per room/night. I'm sure some of you are more familiar with Ping Anchorage backpackers (because it's at the top of the Google search results when you search for "Kuala Terengganu backpack"). I like it a lot, the staffs are friendly and helpful, it's cheap and it's very comfortable, but no offence, it's slightly further down the road and very often fully booked. The perk of staying at Uncle Homestay is that there's a 7-11 convenience store nearby, along with a McDonald's and KFC. There aren't a lot of places of interest really, and experienced travelers could comb through the whole area in a single day (unless, of course, if you're interested to visit the largest man-made lake in Malaysia, the Kenyir Lake). Some places of interest within walking distance from the bus terminal are: Chinatown, Pasar Payang, and Istana Maziah Kuala Terengganu. Istana Maziah, or Maziah Palace, is the official palace of the Sultan of the state of Terengganu. 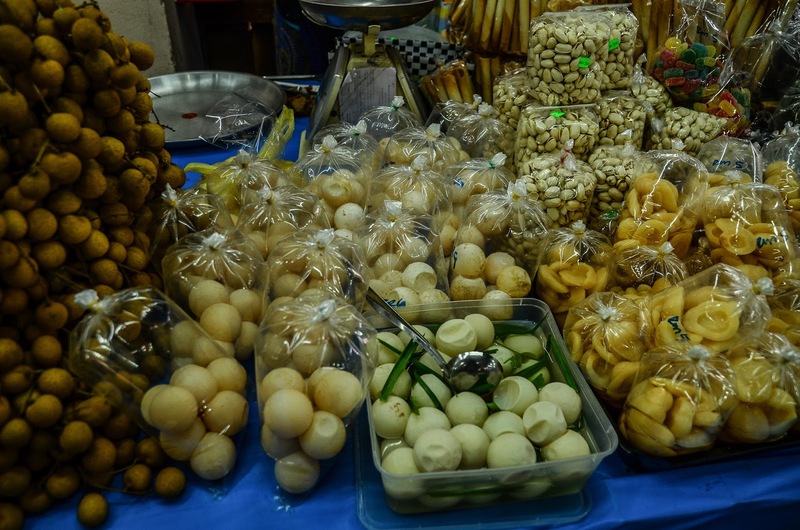 Pasar Payang, or the Payang Market, is a local favorite. There are plenty of things to see, to buy, and they even sell sea turtle's eggs in there (don't get me wrong, I do not condone the consumption of turtle's eggs because they're endangered). Chinatown, meanwhile, is another attraction that's worth visiting. 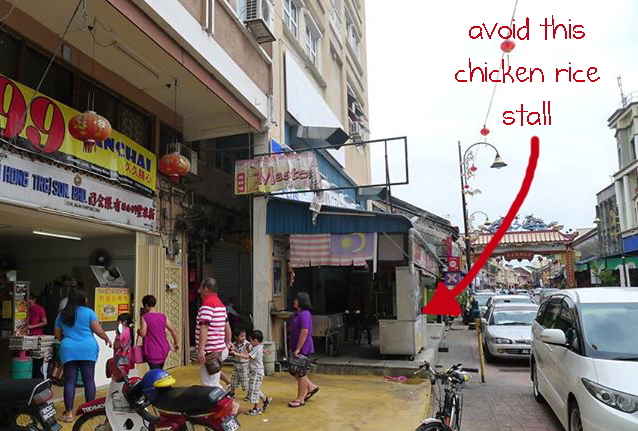 Try avoid the chicken rice stalls in the restaurant below, though. I can't remember the name of the restaurant, but I can tell you this: I went there thrice in two days, and the chicken rice operator forgot to work on my orders. Every. Single. Time. 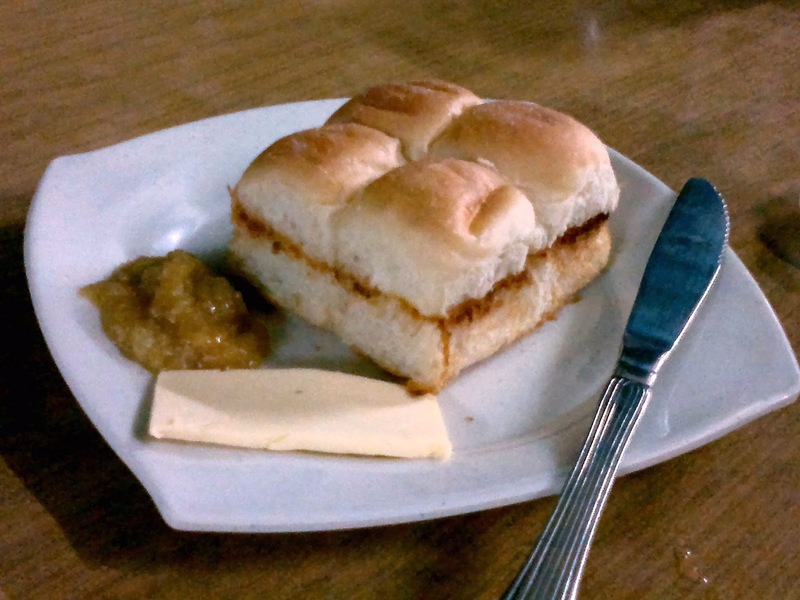 Call me fastidious, but when you're hungry and have to wait for half an hour for food and finally figured out that the boss had already forgotten your order, you'd start to wonder whether he's serious in running his business at all. Hence, to save yourself from unnecessary waste of time, avoid the stall altogether. The chicken rice tastes horrible anyway. Sea turtle's eggs for sell at RM50 (10 eggs) in Payang Market. An extra note to all travelers: do not attempt to explore the mall called Paya Bunga Square located right behind the bus terminal - it's the single most pathetic mall I've ever been to. Moreover, the design of the mall makes absolutely no sense the guy who designed the whole thing should be stoned. It's sad enough that the mall has no major anchor store, and I found it astonishing when I walked in the front entrance to find that there's no escalator on either side or the front - because there's no escalator to bring you from the ground to the first floor (apart from the elevator). There's a travelator though, and it's at the back, faces the back entrance, which faces a small lane at the backside of the building. There are only a few stores in the mall, occupied by sad-looking, unenthusiastic employees, who would, it seems, rather stare blankly at their mobile phones than entertain their customers. The travelator faces the backside of the building. The cinema is located in an isolated alley. I mean who would put a cinema in an alley ?! To be fair, though, the toilets in the mall are very clean, and it's free. I actually went in there to have a quick shower before my bus ride back to Kuala Lumpur. But if you want to go to the island straight away, you can walk to the Syahbandar Jetty. Do not, I repeat, do not take a taxi! It's only seven-minute-walk away. 1) Take a bus from KL-Kuala Terengganu at about 10 am. 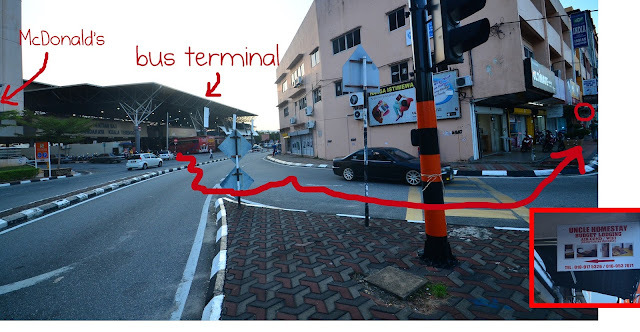 2) Arrive at the Kuala Terengganu bus terminal at about 5:00~5:30 pm. 3) Check-in at Uncle Homestay. 4) Explore the few places of interest/purchase ferry ticket to Redang Island (you can get them from the tour agents in Chinatown). It doesn't get dark until 7:30pm. 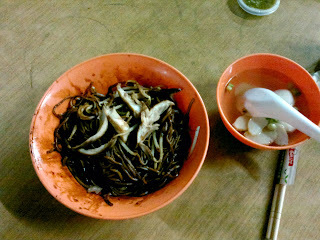 5) Walk into Chinatown for breakfast at 6:00am. There's only one shop open at this hour so you'll not miss it. Must try: little bun. 6) Walk to Syahbandar Jetty at 8:00 am for the morning ferry to Redang Island. The ferry departs at 9:30 am, sometimes 10:00 am depending on the tide/crowd. So, there you go guys, I hope you find this helpful. Leave a comment in the comment section if you have any question. Enjoy your stay in Kuala Terengganu/Redang!